Spanish startup incubator Demium Startups raises €2.6 million and will extend the round into February with the aim of reaching €3.6 million. 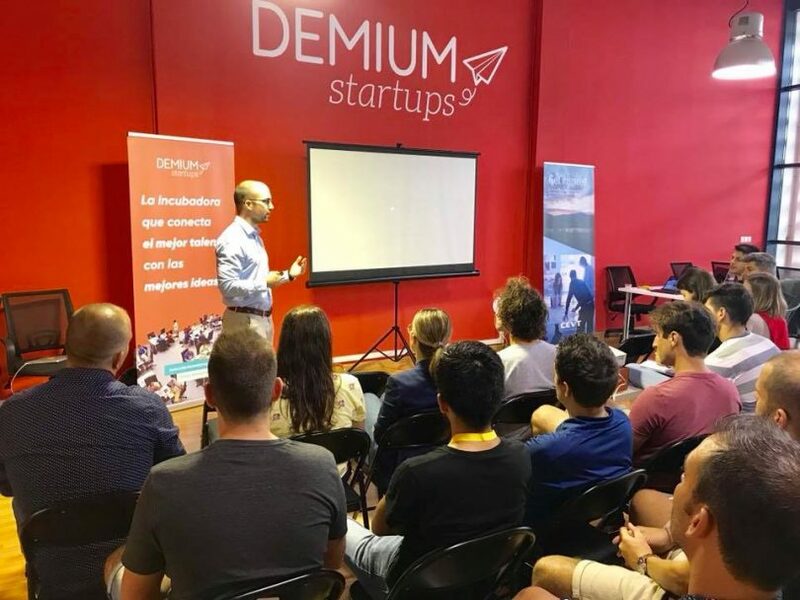 With a presence already in Bilbao, Barcelona, Madrid, Malaga, and Valencia, Demium Startups will now look to expand internationally with the new funding, which was €100,000 more than expected. 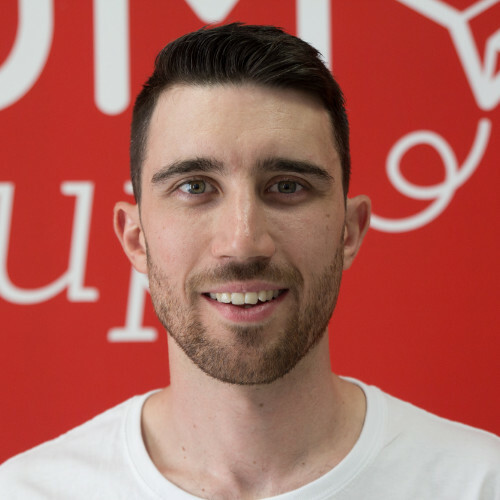 “Our first objective is to consolidate ourselves in London, where we already have prestigious names and presence, and once we have achieved this, we hope to open offices in Lisbon, Milan, Kiev and Minsk,” said Demium Startups CEO Jorge Dobón in a statement. The new funds that will be available to Demium once the round of financing is closed have been covered by approximately 60% from different family asset management offices, institutional investors and current Demium shareholders. 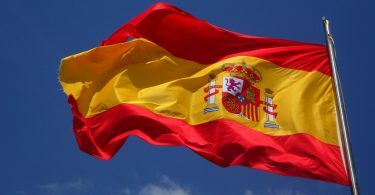 The remaining 40% has been covered by private investors, according to the startups incubator through a statement distributed by Spanish media. Demium also reports that it plans to launch 100 projects this year from scratch among all its sites that will join the 48 companies that it has launched since its founding in 2013 and that have, according to the statement, a survival rate of 78%. 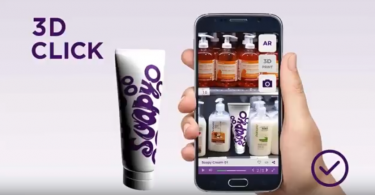 The Valencian company also adds that its portfolio has grown exponentially with a growth of 25% per quarter and of 137% in the last year and specifies that 100% of the startups that it has constituted have received some type of investment. Participating companies have received more than €17.4 million euros of financing, which has helped them generate about 370 jobs. The main idea of ​​Demium “is to create about 140 companies in the next two years.” In this way, “investors who are now incorporated into Demium will become indirectly part of the capital of each and every one of them,” Spanish media reported on Wednesday.